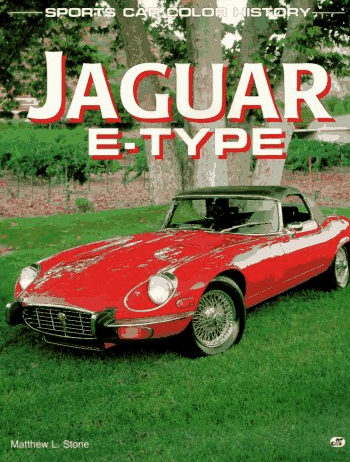 As the Jaguar E-Type is one of my favorite cars, I really enjoyed writing this book. We mixed new and old photography in with advertisements and other interesting art. I drove at least one example of each of the various series E-Types, which wasn’t exactly hard work I must admit. I shot a lot of the photos myself too, which was fun. This one is out of print. Autobooks in Burbank always seems to have a copy or two on hand, and I’ve seen them on eBay, but they are getting harder to find.